I always try to secure a window seat whenever I fly as I love nothing more than watching the world below go by and seeing how quickly landscapes can change. 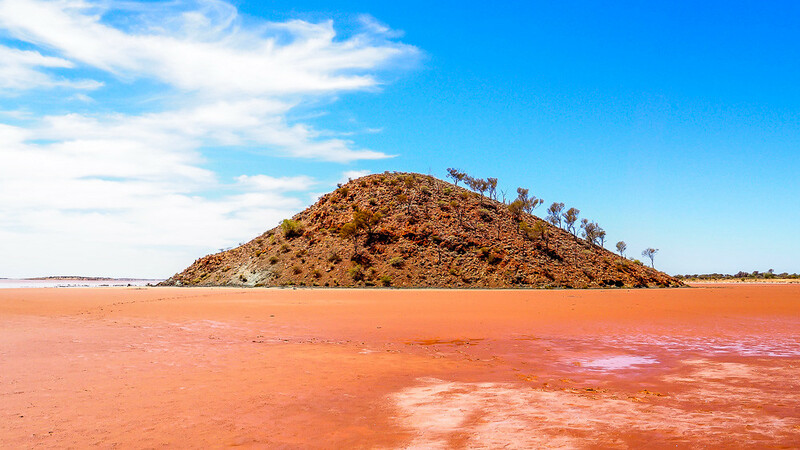 The fifty-minute flight from Perth to Kalgoorlie was an eye-opener showing off the vastness of Western Australia. 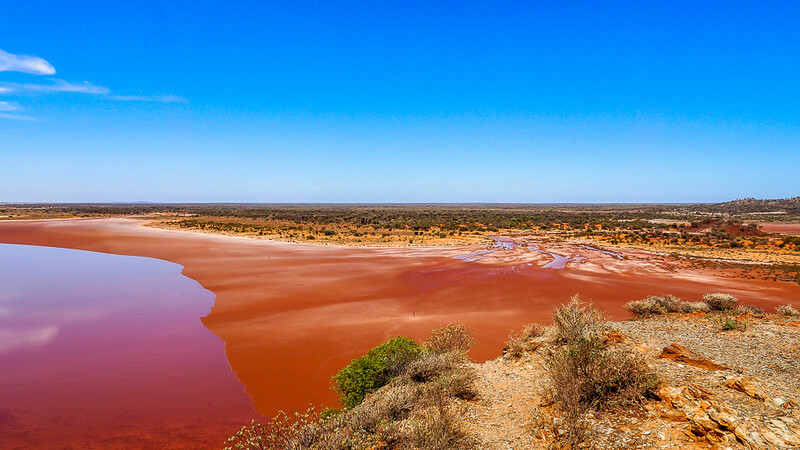 In such a short flight the landscape changes from ocean coast line to infinite stretches of farmland before seamlessly transitioning into the Australian outback. 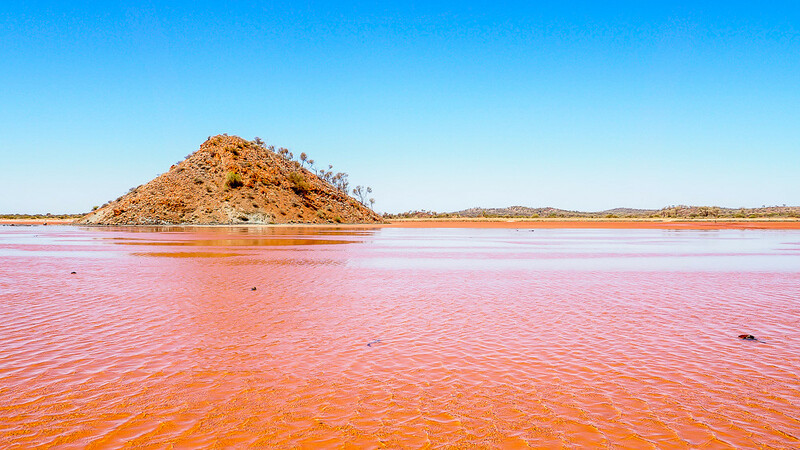 There was one bucket-list item that couldn’t be missed during a weekend getaway to visit friends in Kalgoorlie: Lake Ballard. 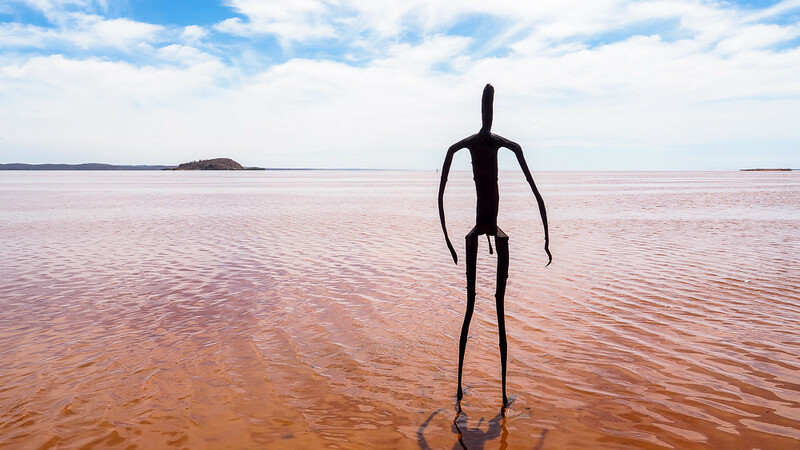 Exploring this unique gallery on the bed of a dry salt lake with no other humans in sight, except for our party of four, was a serene experience. That being said, we should have checked the local website beforehand which announces road closures due to rain. It turned out that the road was closed online but open in real time so our unpreparedness/spontaneity (read; foolishness) paid off as we got the entire lake and artscape to ourselves. What stuck with me the most about the intricately crafted sculptures was their relationship to the whole geographical setting. 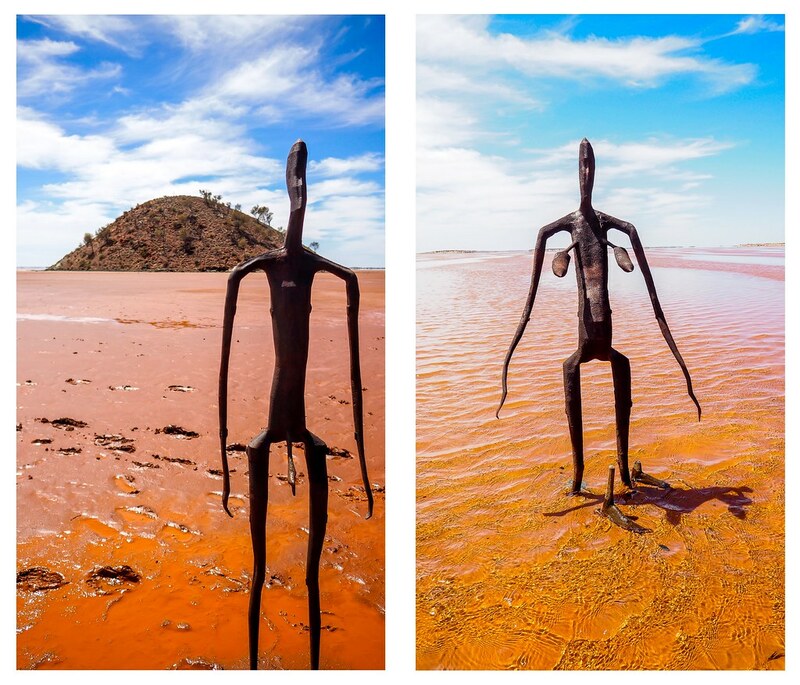 Both the dry lake and the sculptures have a mutual relationship that enriches the experience of visiting Lake Ballard. 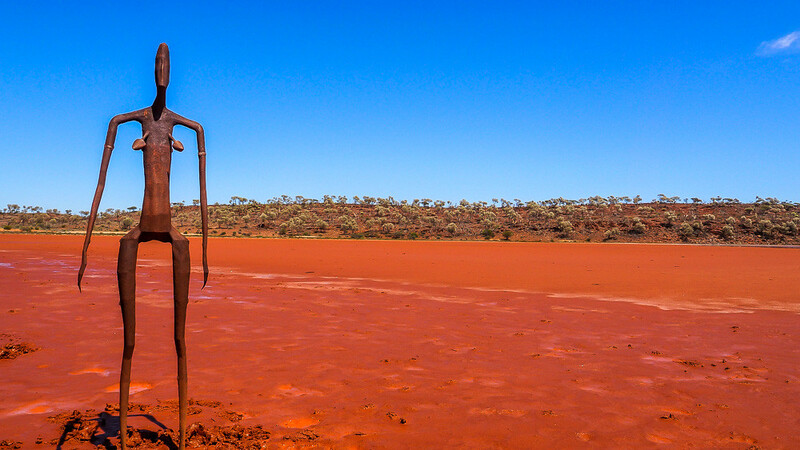 We were lucky enough to visit the lake after rainfall which gave the landscape a surreal feeling and an appearance of walking on water. The untouched, wet mud left a trail of our footprints as we wandered from one sculpture to the next, when we climbed to the top of snake hill to get a panoramic view I could see the path of footprints we had taken to view the sculptures and it made me feel like we left a little bit of ourselves within the artscape. The whole experience was wonderfully magical.